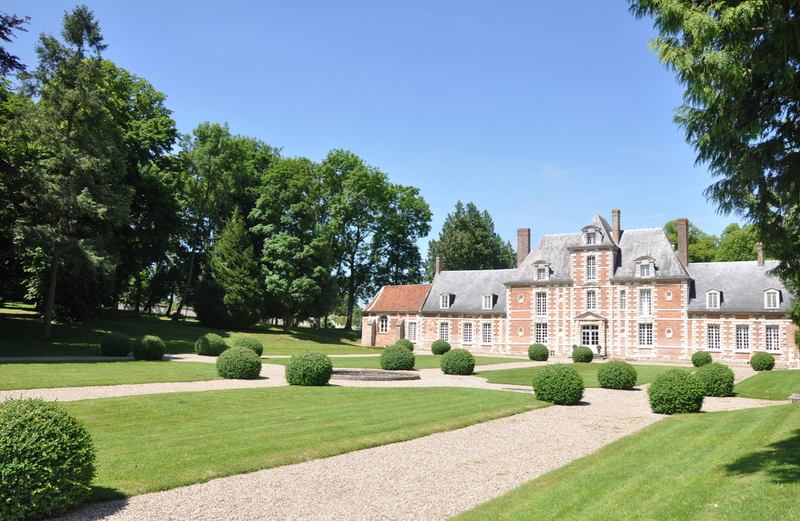 Brick and stone château, a listed historical monument, part of the Somme's rich heritage. 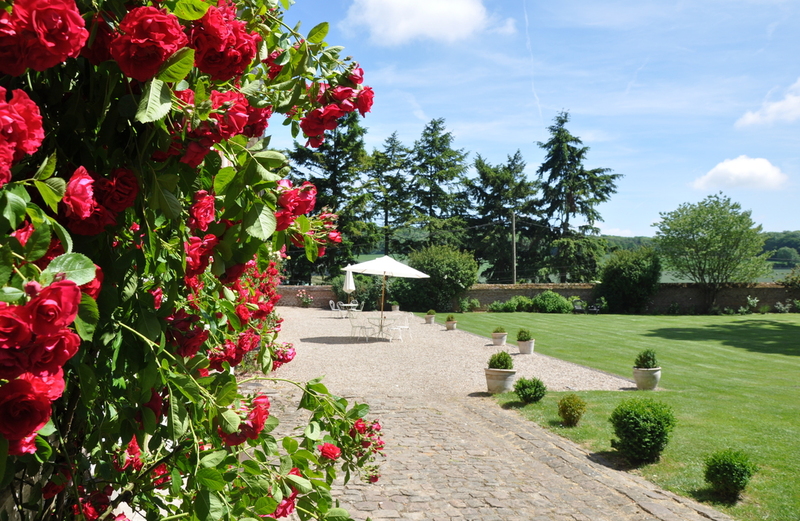 Delightful formal French garden. 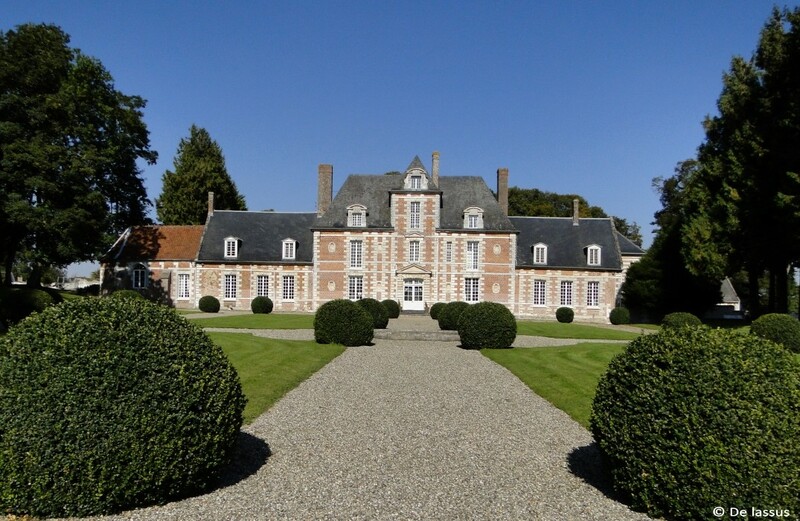 "Brick and stone" château built between the 17th and 18th centuries, listed as an historical monument in 1976. 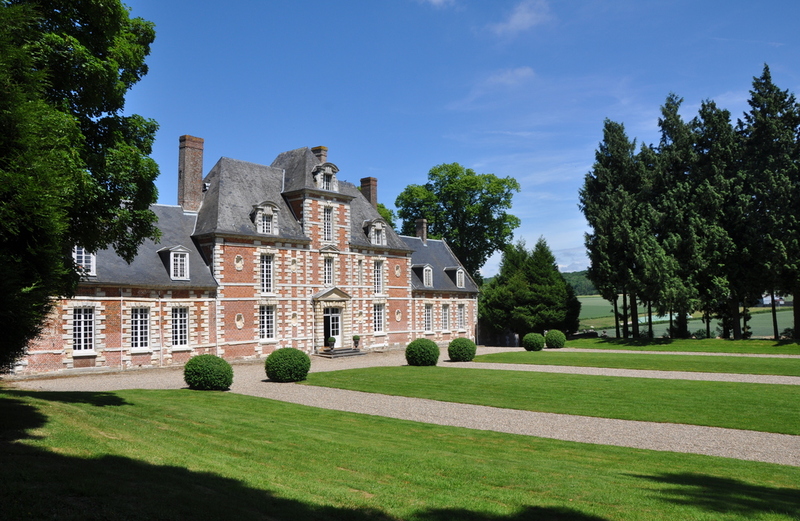 Current owners rent out part of the residence for seminars, family events.